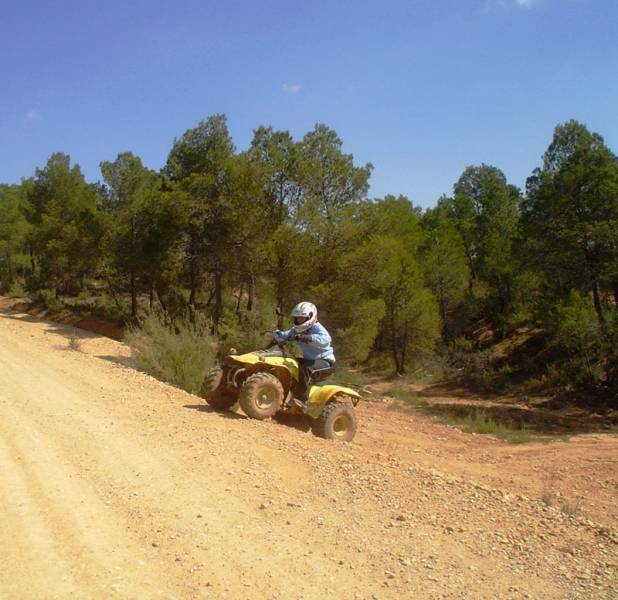 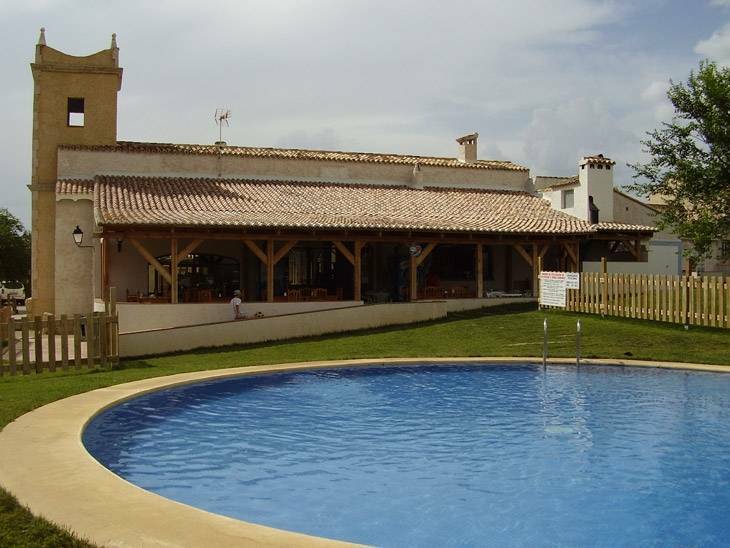 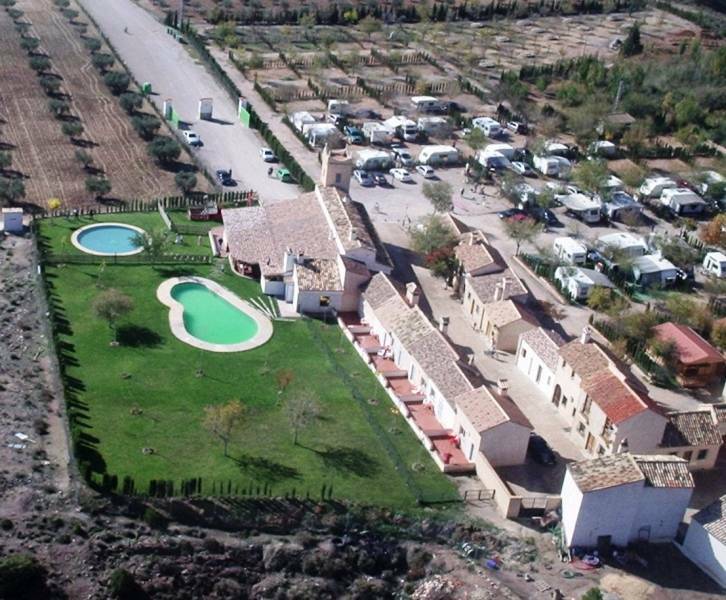 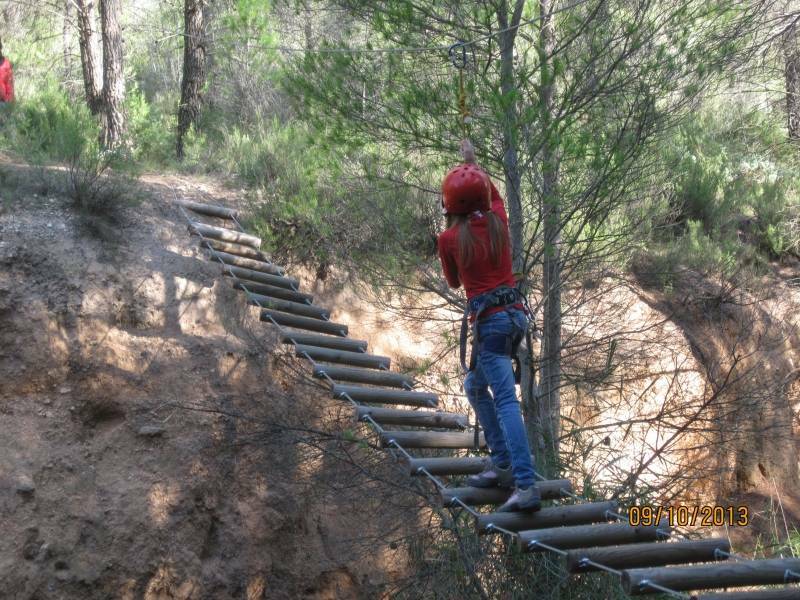 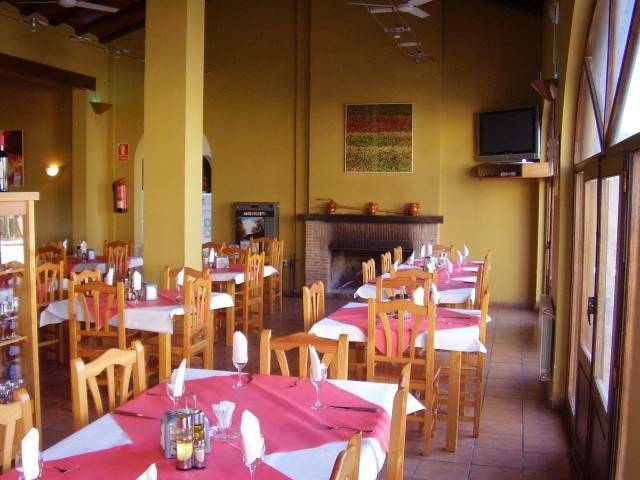 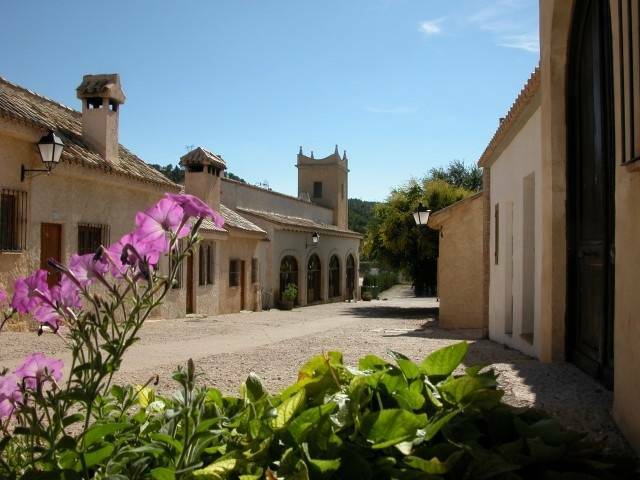 Located in the municipality of Villargordo Cabriel, province of Valencia. 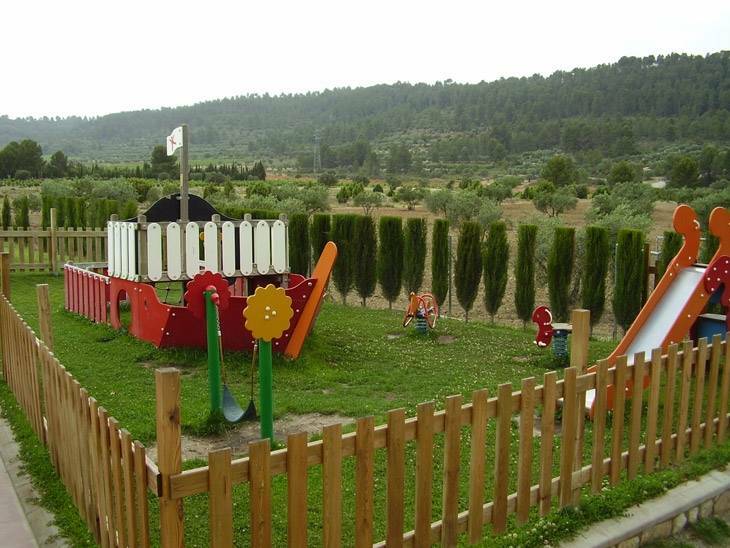 The location in which they are of this establishment makes it a place of scenic claim; the natural park of Las Hoces del Cabriel is a source of tranquility and adventure at the same time. 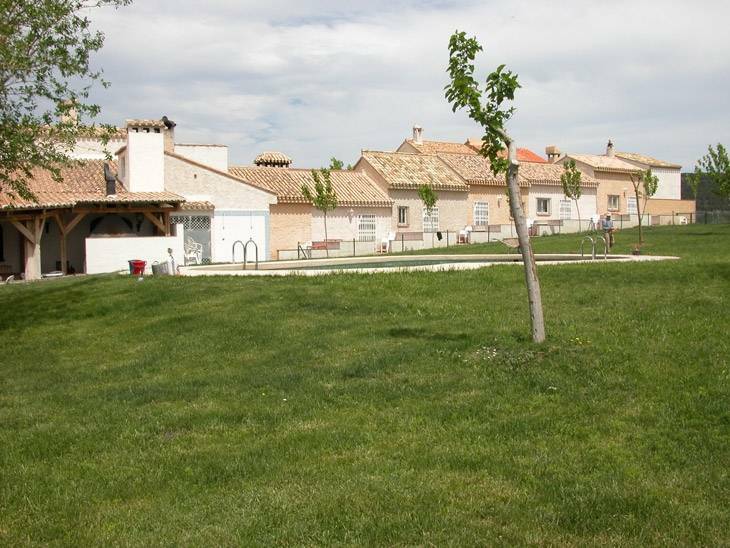 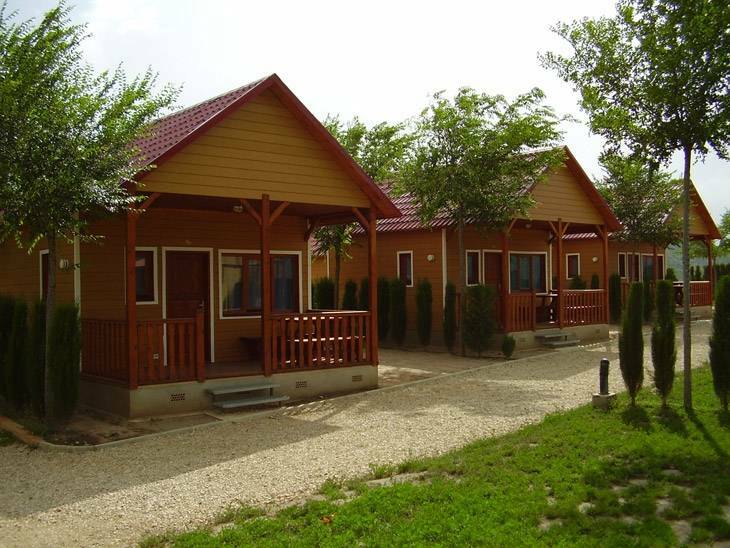 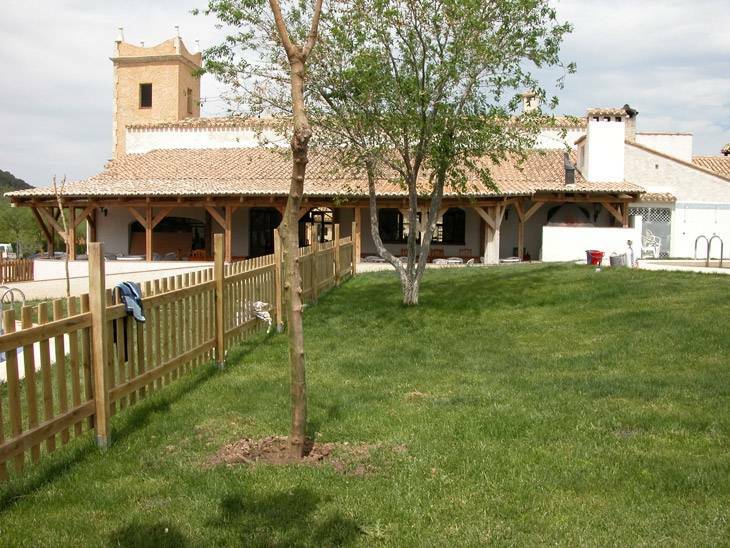 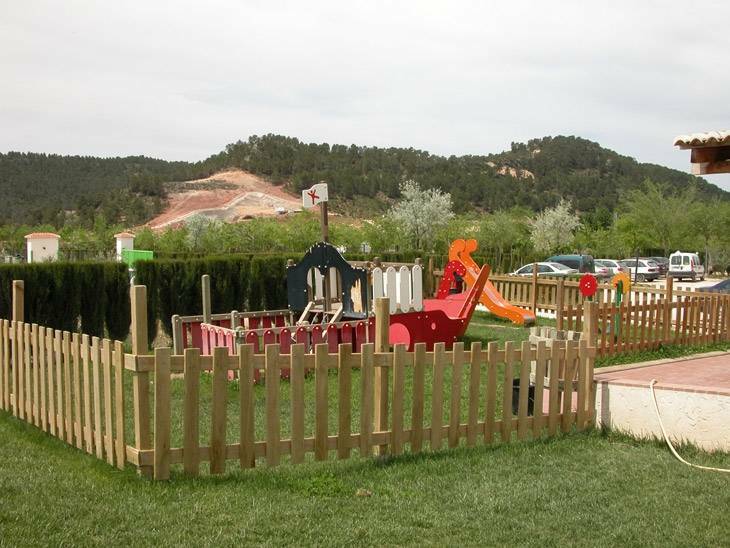 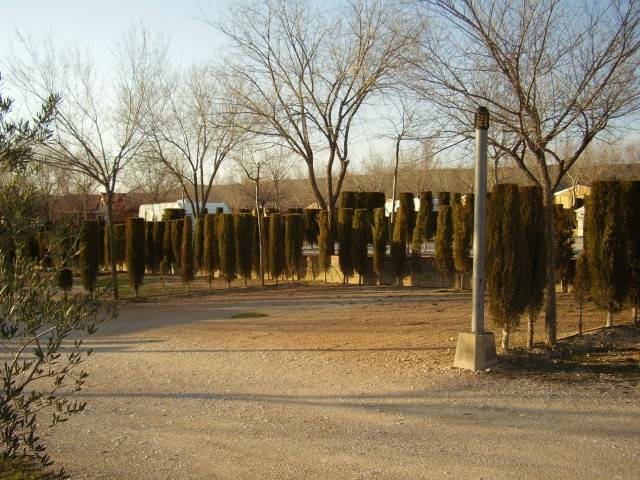 Located 255 km from Madrid and 100km from Valencia, the wooden houses Rural Kiko Park are located along this important channel of communication is the motorway A-3, so they are ideal for families who want to rest. 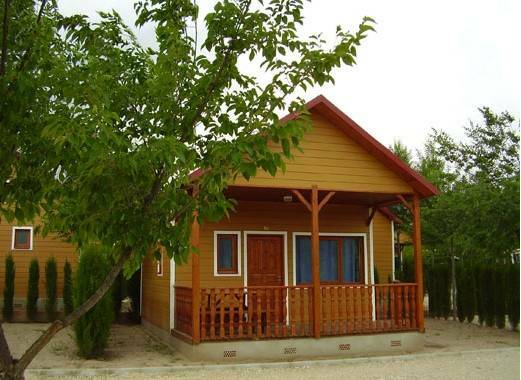 Houses made of wood next to the reservoir of Contreras will make your stay an unforgettable one, since they will be able to enjoy water sports. 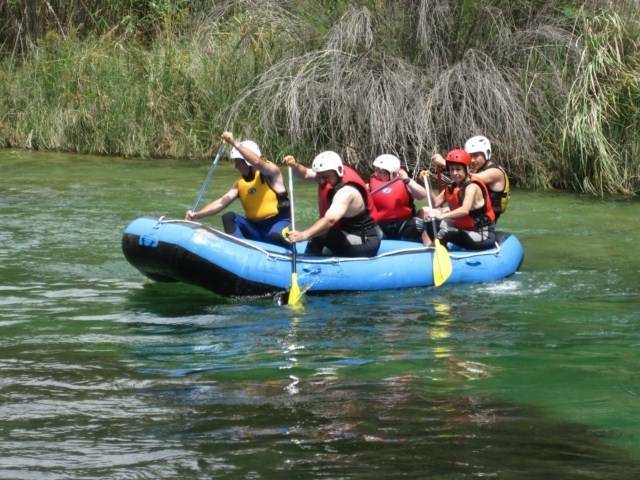 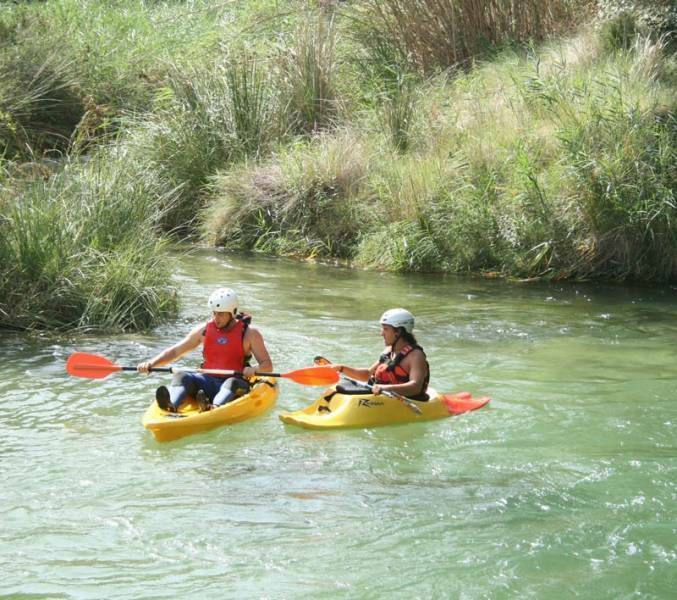 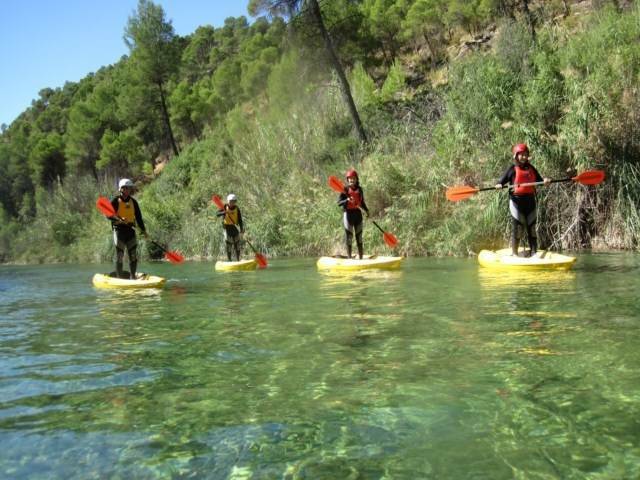 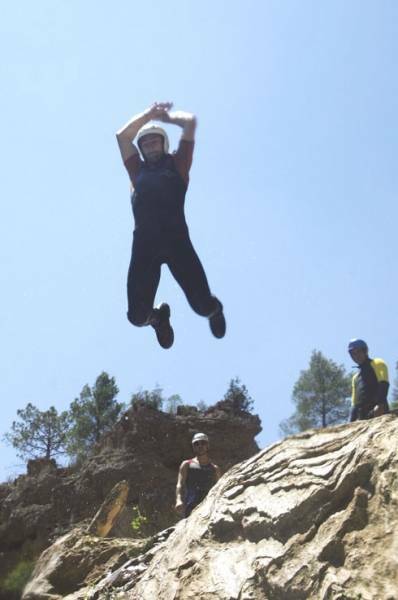 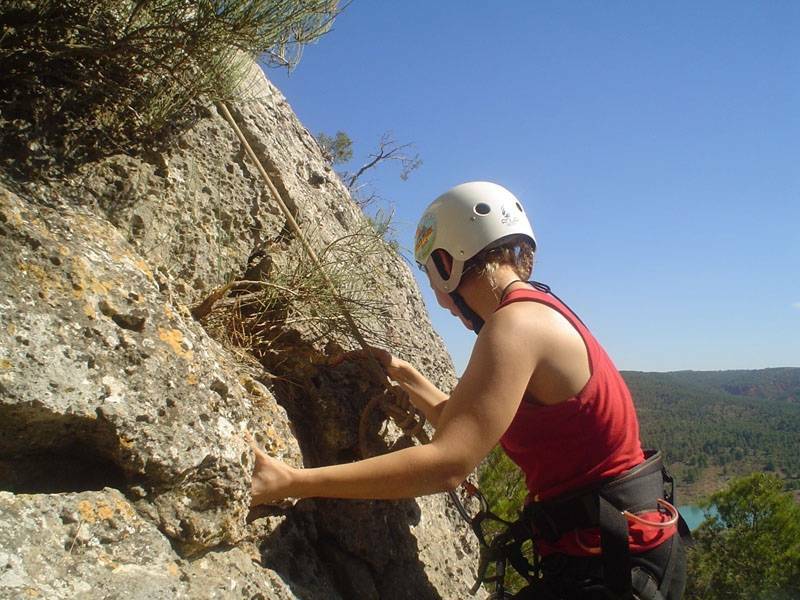 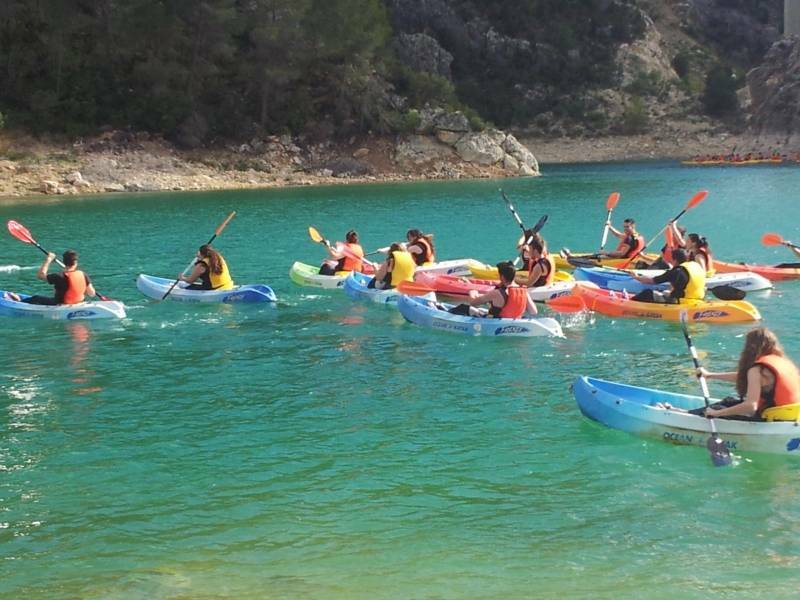 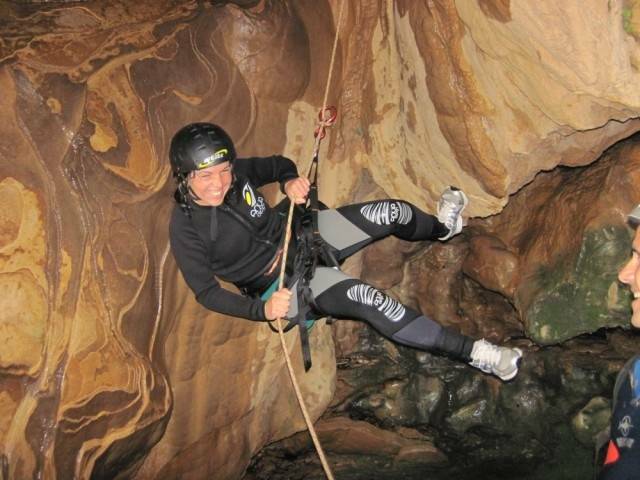 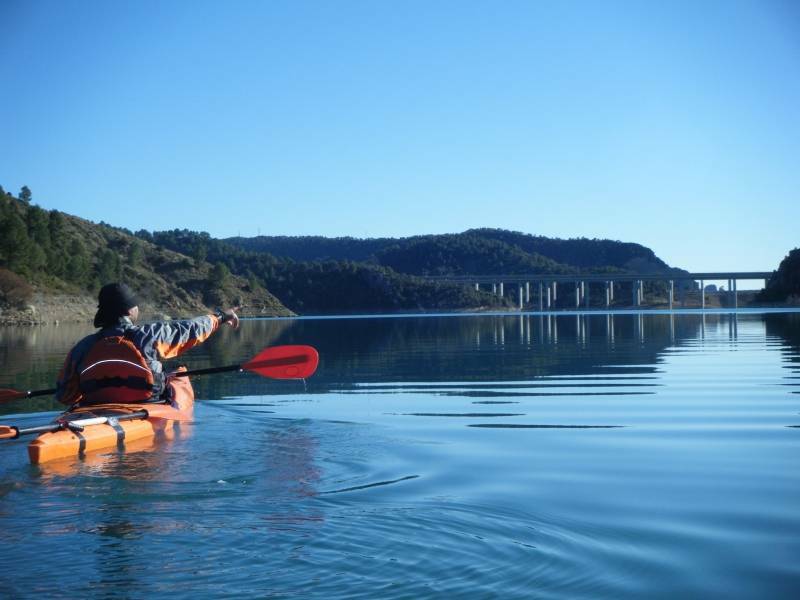 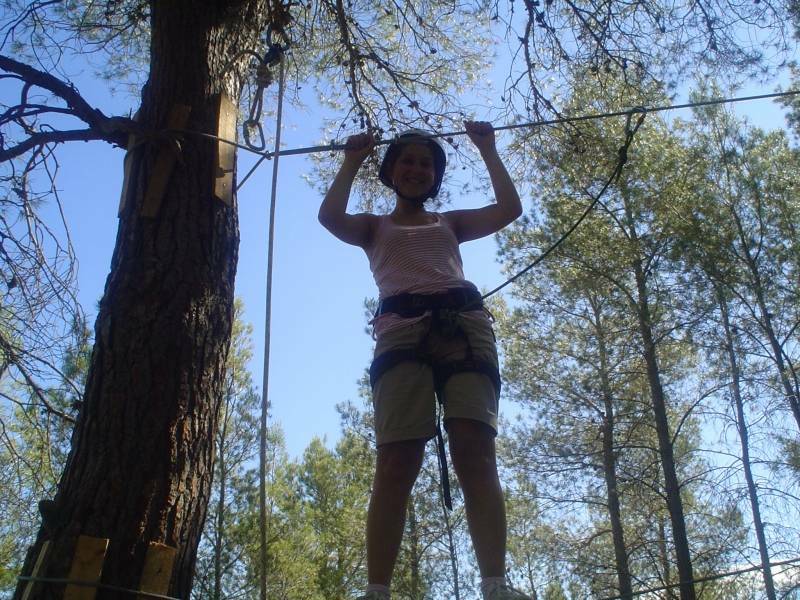 In a privileged environment, surrounded by splendid landscapes, you will have access to the numerous sporting activities: rafting, canoeing, climbing, canyoning, mountain biking, paddling Sup, fishing, hiking. 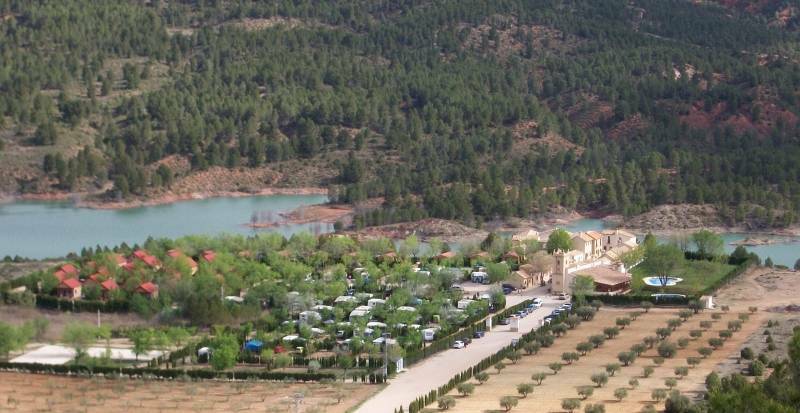 Cabañas La Utrera ¡Nuevo paraíso en Cuenca!